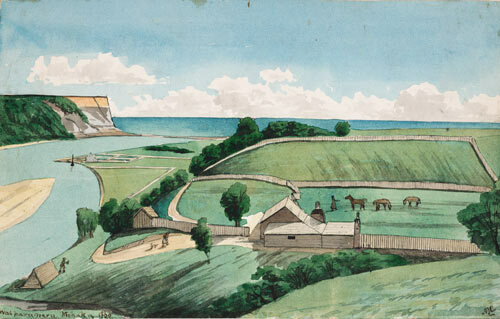 In the 1860s a European settlement was founded on the opposite side of the Mōhaka River to an existing Māori settlement. Māori resistance leader Te Kooti raided both settlements in 1869. The European settlement failed but the Māori township has survived into the 2000s.